In the Tampa and Sarasota areas, G. Fried Flooring America is known for our expertise in specialty flooring, professional installation and unmatched service. 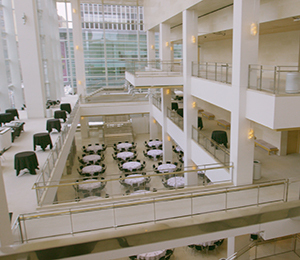 Decades of experience in all phases of the commercial flooring process makes us the preferred choice for general contractors, architects, designers and other members of the building trade. We ensure that projects are completed on time and on budget, while maintaining the industry’s highest installation standards. 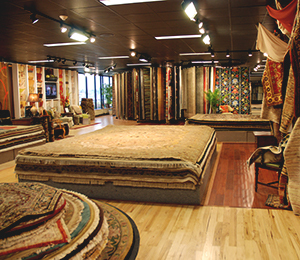 As members of StarNet, G. Fried Flooring America and other independent, locally-owned flooring contractors work with manufacturers to provide an extensive selection of products. 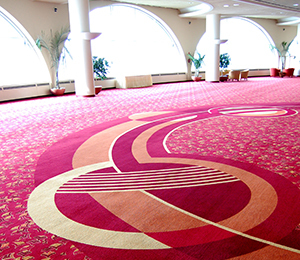 Together, we form a powerful organization capable of handling any commercial flooring need. Corporate clients appreciate our ability to highlight their distinctive image, whether they are remodeling or building a new facility. 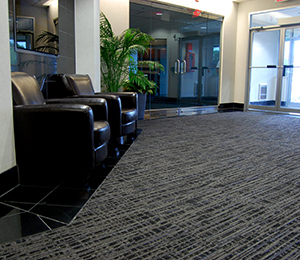 Custom flooring and a wide range of unique specialty products enable us to create one-of-a-kind office environments. 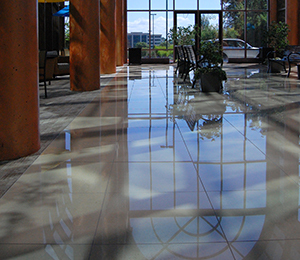 Healthcare clients rely on our ability to meet their unique flooring needs. With our precision cutting techniques, distinctive specialty products and skilled installation team, the design possibilities are endless. 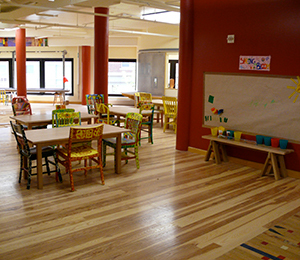 Education clients favor our knowledge when selecting flooring for their projects. Flooring selected for their various spaces, from computer labs to gymnasium floors, improves the educational setting. Retail clients recognize our design capabilities and extensive selection when choosing flooring to distinguish their individual space. Floors selected for their retail locations are stylish and “on brand”, while providing maximum performance. Hospitality clients recognize our craftsmanship when choosing flooring to distinguish their business. Flooring selected for their restaurants, hotels and convention centers highlight their distinct style while providing durability and comfort. Public space clients welcome our craftsmanship when choosing flooring for their large, complex projects. Flooring selected for their different spaces, from airports to convention centers, is attractive and offers maximum performance for years. We’ve been in business since 1930. G. Fried Flooring America offers many services to help your project stand out, on time and within your budget. We will help you find the best product for your needs at the best value. We guarantee that any carpet we remove will not end up in a landfill.